Holtman's Donuts, located in Over-The-Rhine, Loveland, and Williamsburg, is a family shop that opened in 1960 by Charles Holtman. They still produce donuts by hand everyday, so it's always fresh. Skyline Chili was introduced to the Cincinnati area in 1949 by the Lambrinides Family. 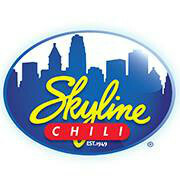 Today Skyline service its classic Cincinnati-style chili at over 70 area restaurants. Our restaurant was rated Cincinnati’s Finest by Cincinnati Magazine. If you are looking to get your hands on one of our famous Coney, come on down to Skyline for lunch or dinner. Bogart's is a live music venue located near the University of Cincinnati. Over the years Bogart's has continued to be a major coup for up-and-coming acts. 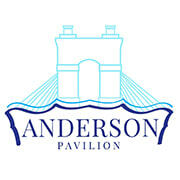 Nestled on the banks of the Ohio River with the Cincinnati skyline as its backdrop, The Annie W. & Elizabeth M. Anderson Pavilion in Smale Riverfront Park - a gift of the Anderson Foundation - is located at street level underneath Carol Ann's Carousel. With spectacular views, contemporary elegance decor & ambiance, state-of-the art technology and an award-winning in-house culinary group, The Pavilion will offer a 350+ seat conference facility, ideal for hosting a wide variety of events. Corporate meetings & events, wedding ceremonies and receptions, holiday parties, bridal or baby showers, birthday & anniversary celebrations, life celebrations & non-profit/social group gatherings. The Backstage Event Center in downtown Cincinnati, OH. 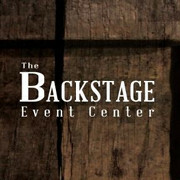 The Backstage Event Center is the perfect setting for cocktail style or seated dinners, corporate functions, and social events. The 4,000+ sq. ft. venue is located in the heart of downtown Cincinnati’s theater district; it features unique rustic modern decor, city views, and outdoor terrace seating. Tavern Restaurant Group has an experienced team of event professionals committed to making each and every event at Backstage unforgettable. 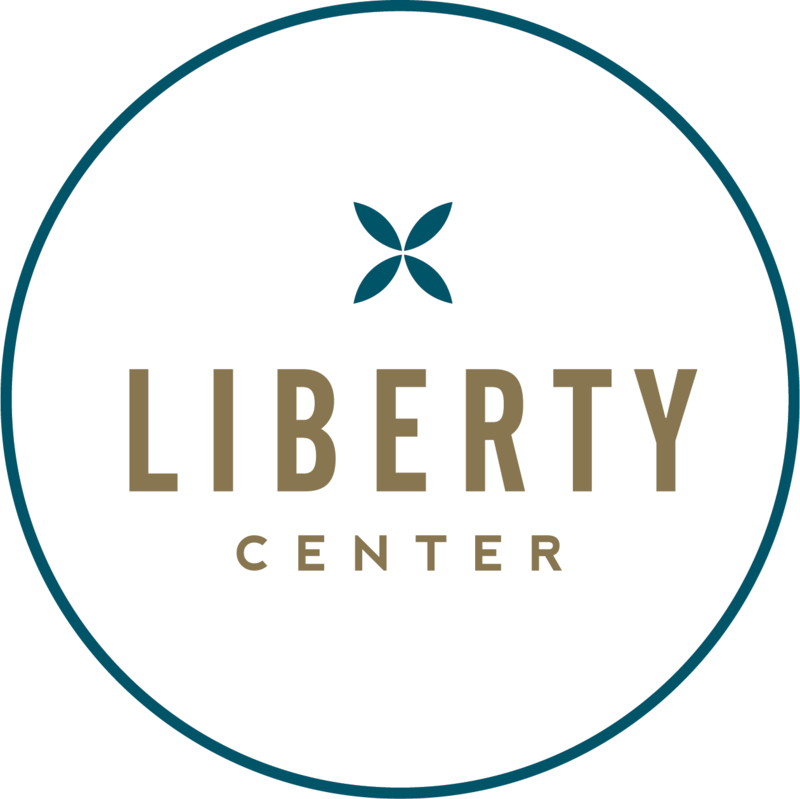 Center for Spiritual Living Greater Cincinnati is a non-profit organization, run by elected members of a Leadership Council working hand-in-hand with our minister. Leadership decisions are made from a common vision of service, love and mutual trust, and the highest good of the community. The Cincinnati Masonic Center is a venue of distinction. The Masonic Center is an architectural and historic gem in downtown Cincinnati. We offer space available to accommodate 3-1000 people. In this historic building, there is a chapel, a ballroom, two auditoriums, and several dining/meeting space. If you are looking for a great place to host your next event at, The Cincinnati Masonic Center is the right place for you! New facility containing six spacious conference rooms, a 12,000 square foot banquet room and an arena seating 10,000 on the campus of Xavier University. 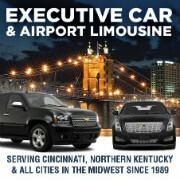 Cooper Creek Event Center is located at the Blue Ash Golf Course. This outstanding event center and planning committee is perfect for any type of wedding, business meeting, cocktail reception, dinner meeting, corporate party, retirement gather, reunion, and more. 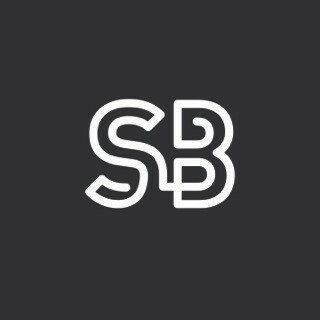 Our special features include versatile event space, a central location, a private suite, a full service bar, stone fireplaces, and several other unique things that will make your event a success. Our facility can accommodate up to 400 guests and our friendly staff is willing and ready to make sure your event runs smoothly.